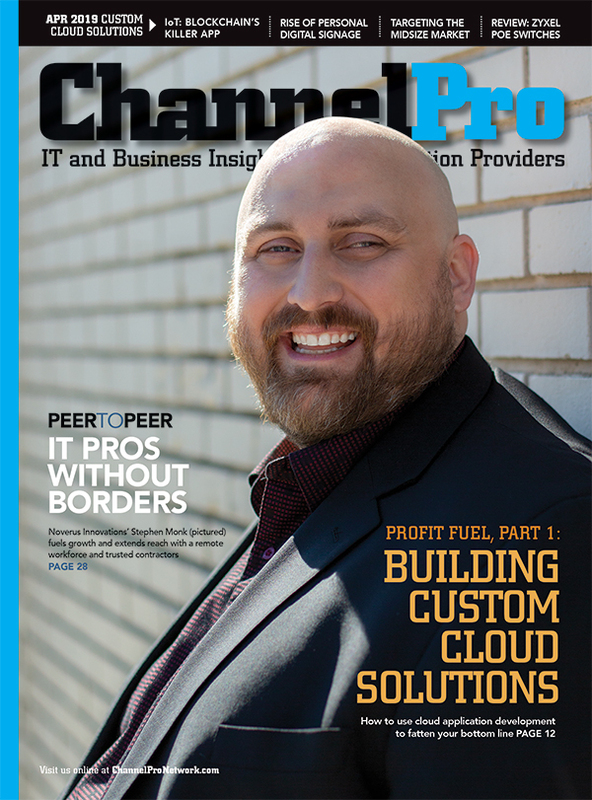 In the second of a two-part series, managed services guru Manuel Palachuk describes the final, easy, steps to take when getting a business strategy off the ground. 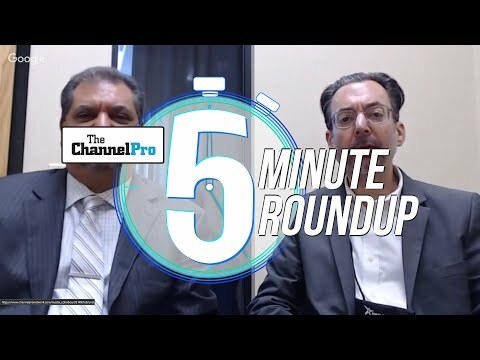 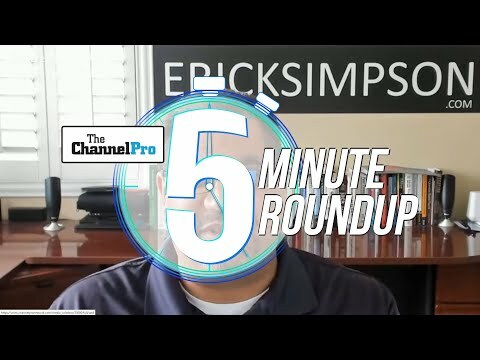 Side by side for a (possibly) record setting third time straight, co-hosts Erick Simpson and Rich Freeman report from the Ingram Micro Cloud Summit, debate going all in on one distributor, and break the rule against crying over spilled milk, or rather beer in this case. 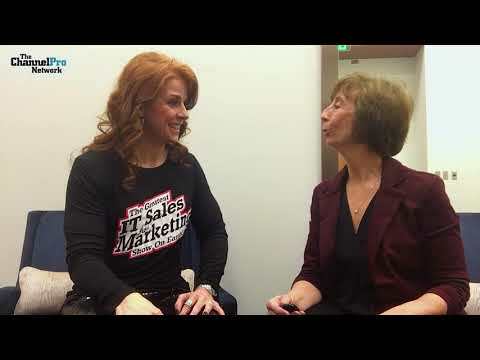 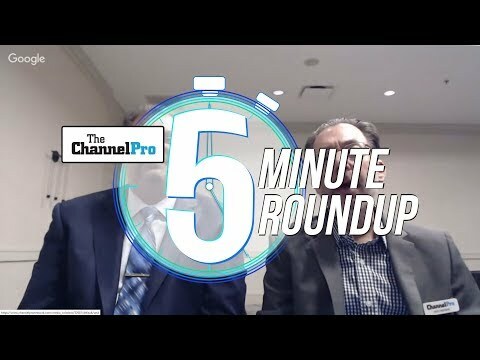 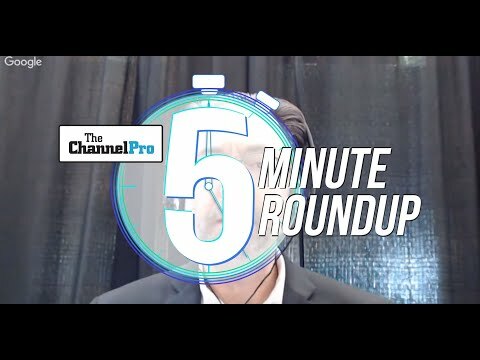 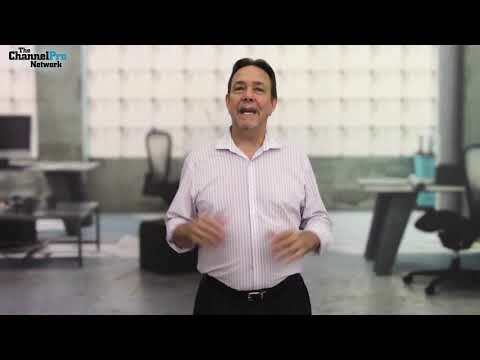 The CEO of Technology Marketing Toolkit speaks with ChannelPro from the green room of her annual IT sales and marketing boot camp about MSP concerns, the importance of fundamentals, and the quest to raise $1 million for St. Jude Hospital for Children. 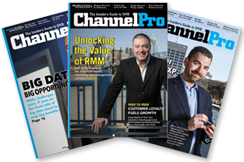 In the first of a two-part series, managed services guru Manuel Palachuk outlines the first three, surprisingly simple, steps to take on the road to formulating a business strategy. 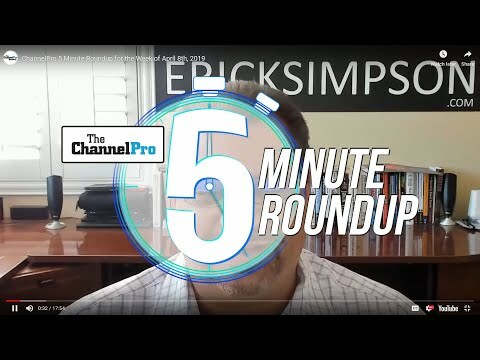 Together again and loving it, Erick Simpson and Rich Freeman discuss ID Agent's new security training service, how to get peer referrals, and what just may be the world's sweetest job (hint: it involves eating chocolate). 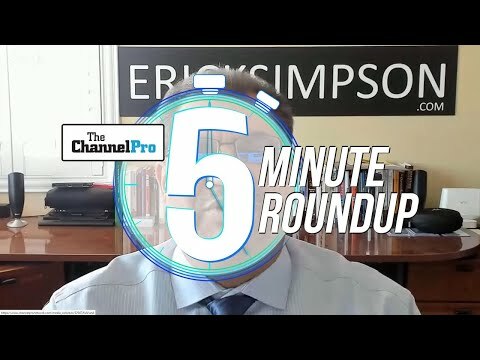 Find out what co-hosts Erick Simpson and Rich Freeman think about ConnectWise being bought by private equity investor Thoma Bravo, paying your technicians performance bonuses, and hiring a dog to do your next big welding job. 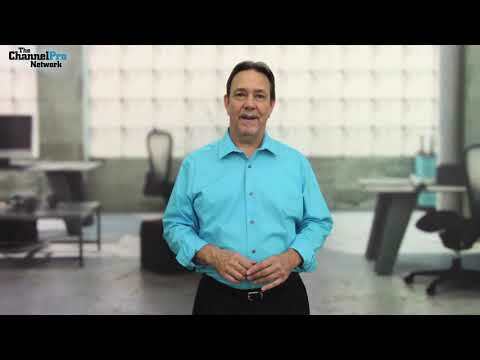 Crafting a business strategy is easier than you think. 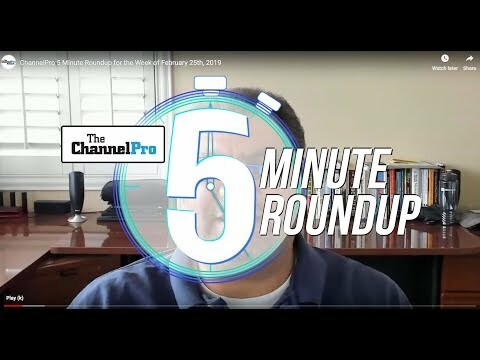 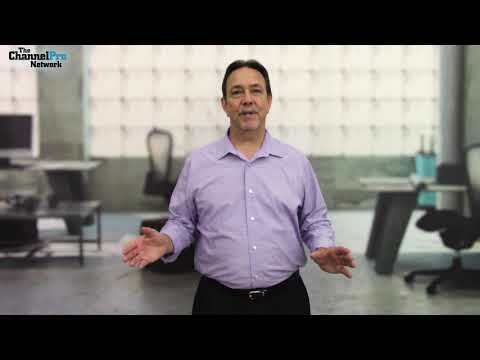 Or it will be, anyway, after you’ve heard managed services guru Manuel Palachuk’s quick take on that topic here.